N. Richard Kalikow has been in the real estate business for 45 years as both an owner and a lender. With extensive experience, a vast professional network, and a storied family history behind him, Mr. Kalikow is uniquely poised to exhibit the flexible creativity necessary for ever-changing economic and real estate cycles. Mr. Kalikow has been in the private lending business since 1970. In 1993, he co-founded Max Capital Management Corporation to purchase office properties in New York City, eventually building the company into a full service real estate organization and one of the largest privately held commercial real estate investment firms in New York City. In mid 2002, Mr. Kalikow’s interest in Max Capital was redeemed, and Manchester Real Estate & Construction, LLC was formed to focus on real estate debt and equity simultaneously. Foreseeing impending real estate problems, in 2006 Mr. Kalikow liquidated his levered real estate holdings. In 2007 Mr. Kalikow was granted an FDIC license, allowing him to form Max Bank Corp and in 2008 he began buying banks in the southeastern United States. Mr. Kalikow received a B.S. from the Georgia Institute of Technology in 1964. 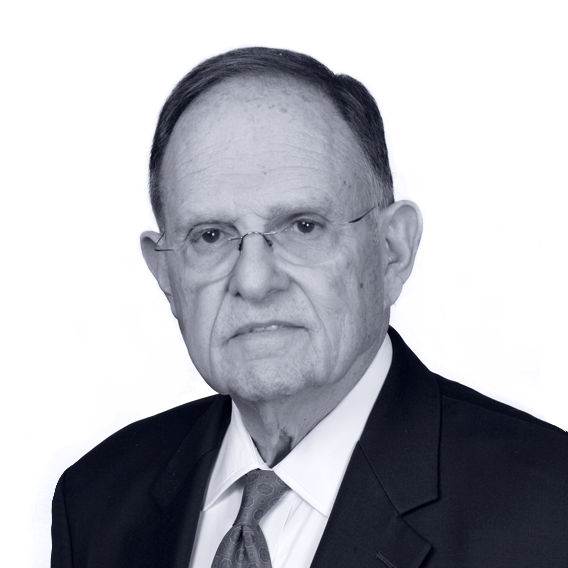 Mr. Kalikow currently serves as Vice Chairman of the Rent Stabilization Association, Director of Associated Builders and Owners of Greater New York and as a Class “A” Member of the Real Estate Board of New York. Outside of real estate, he serves on the board of both the Grand Central Partnership and the Institute of Cancer Research, is a Co-Chairman of the Heisman Trophy committee, and is a Permanent Trustee of the Heisman Trust.